Commander Moving Inc. is a fully licensed and insured moving company. If we cause damage of any kind during the course of your move, we will do our very best to make you happy before we leave your place. If we are unable to come to an initial agreement, we will resolve said issues through our insurance company. in this event, the settlement will be based on the level of coverage you choose before your move. Among the many details of relocating, why risk your sanity if something goes wrong? With an average cost between 1%-2% of your belongings, insuring your move will mitigate any unexpected scenarios in your relocation. Ever dropped a dish by accident in your very own kitchen? Ever hit a pot-hole that made your teeth chatter? Ever stubbed your toe on something you’ve walked past a thousand times? At 60 cents per pound per article, our basic coverage provides insurance at 60 cents multiplied by the weight of the item or the carton it’s packed in. Thus, if an item weighing 20 pounds is lost or damaged, you can recover $12.00 for that item. Actual Cash Value protection ensures recovery at the actual cash value (i.e., fair market value) of your lost or damaged item(s), up to the total value you declare. The rate is $7.50 per $1,000 of declared value. 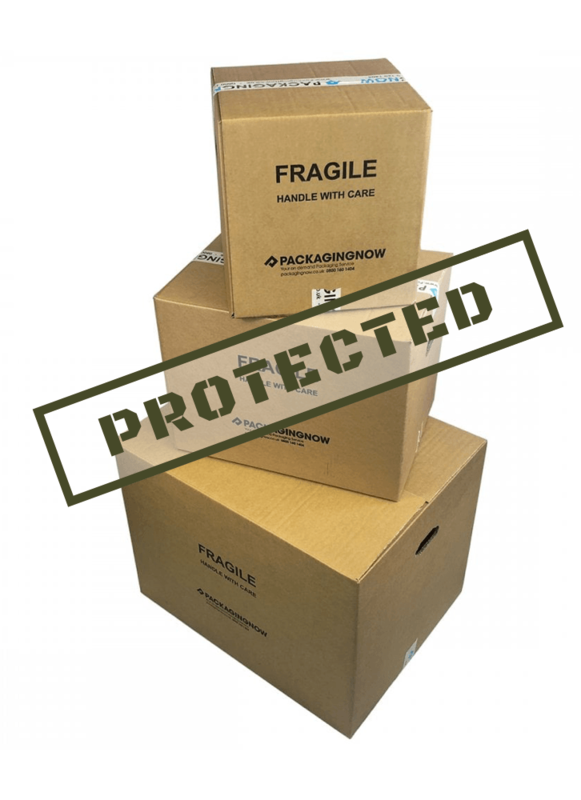 Full value protection ensures recovery at the full value (i.e., replacement value) of your lost or damaged item(s), up to the total value you declare. The rate is $14 per $1,000 of declared value.